Joseph Bonanno was born on January 18, 1905 in Castellammare del Golfo, Sicily, Italy. He was Sicilian Mafioso who became the boss of the Bonanno crime family. When Joseph was 7 years old he moved to Castellammare with his family. The reason of their short stay in United States was tension between his family and the rival Buccellato family which he later explained in his autobiography. In December 1915, Bonanno lost his father who was drafted into the Italian army to fight in World War I. He suffered another loss five years later when his mother died. By 1924, Joe Bonanno made his way to the United States; he entered the country illegally on a boat from Cuba to Florida. 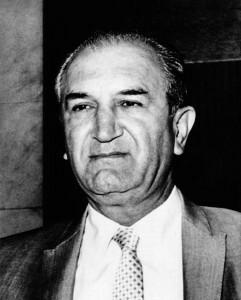 Joe Bonanno became the youngest Mafia Boss ever at the age of 26. He was recognized for his organizational skills and quick instincts. 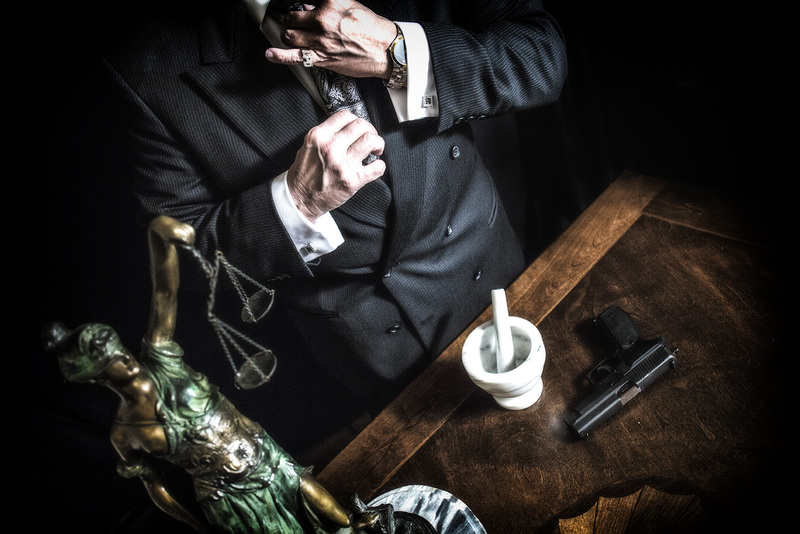 Joe Bonanno started working for Salvatore Maranzano as an enforcer in Maranzano’s bootlegging and bookmaking rackets among other criminal activities. After the death of Maranzano, Bonanno became the head of Maranzano crime family renamed The Bonanno Crime Family, Joe Bonanno married Fay Labruzzo and they had 3 children. In 1953, federal prosecutors sought to void his citizenship. Overcoming this challenge, Bonanno and his organization continued to prosper. In 1956, when Bonanno’s son Bill wed mob boss Joseph Profaci’s niece Rosalie Profaci, the crime families were united through marriage. Despite his prominent role in organized crime, he largely managed to keep a relatively low profile until 1957. Bonanno along with several other attendees at The Apalachin Conference were accused of and charged with planning to impede justice. In October 1964, Bonanno disappeared and was not heard from again for two years. Bonanno later claimed that he was kidnapped in front of his lawyer’s apartment at 36 East 37th Street in New York City by Buffalo Family members, Peter Magaddino and Antonino Magaddino. Bonanno suffered a stroke. His health continued to decline, and he died on May 11, 2002, in Tucson.